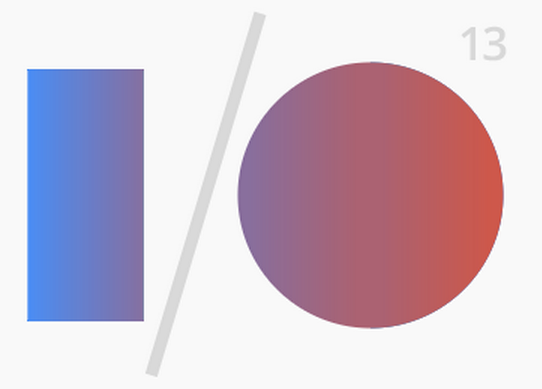 One of the categories that was not discussed at length at last year’s Google I/O event was Google TV. Some took the lack of talks surrounding the platform as a sign that Google TV could be nearing its end, but according to the Google TV Developer G+ page, some news regarding the platform will most certainly be in attendance. What Google has panned for Google TV, no one knows right off, but could we expect big news? New boxes? Some crazy Nexus TV? Who knows. Do we have any die hard Google TV fans here? After my experiences with the Revue from Logitech and Honeycomb, I was pretty turned off by it.